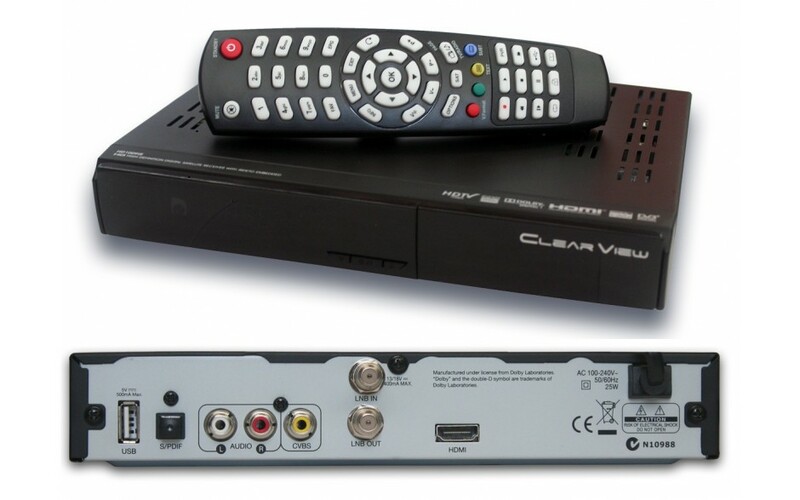 The ClearView HD1009IR receiver will cover all your needs for free-to-air satellite TV. Fully compliant with the latest broadcast specifications, this HD receiver is simple to install. Just unplug your old receiver and put this one in its place. 1080p : Only HDMI interface support. 1920x1080i, 1280x720p, 720x576p, 720x576i @ 50Hz. Shipping is $15 to Australia only. Please contact us for shipping costs to other countries.